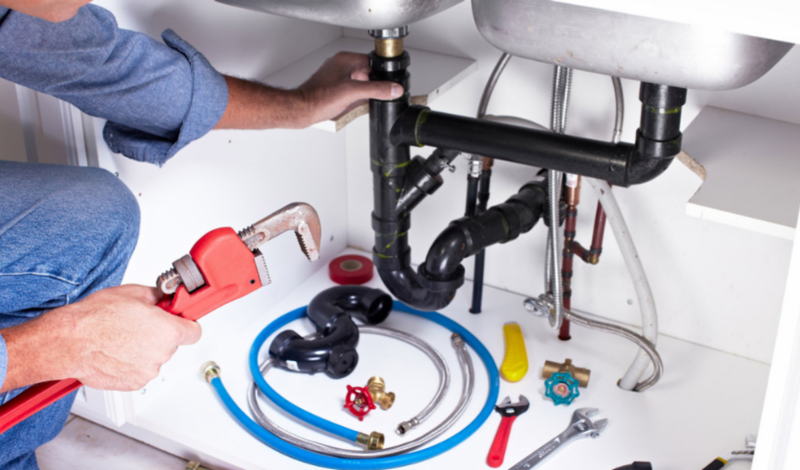 The plumbing system of your home has revealing signs; that shows whether or not your plumbing system requires a residential repiping, repair or repiping to be done. When going for an expert to look at your system, ensure that you go for an expert capable of recognizing and responding to different issues with your plumbing system. When you notice red colored water coming out of your faucets, this is a sign that the plumbing system has issues. The red colored water is due to corrosion, which can be widespread to the whole plumbing system depending on the material utilized originally. Presence of water spots, high water bills, and yellowing are also signs of pipe damage. This eventually leads to homeowners paying a considerable amount for maintenance and repair costs. PEX piping is a flexible, lightweight polyethylene plastic, which is mainly resistant to acidic exposure and freezing. PEX piping doesn’t contract or expand; it’s also not prone to breakage as copper in extreme conditions. 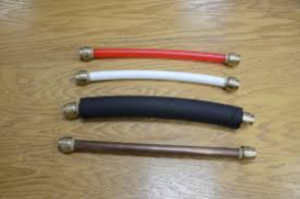 PEX has a simple design which requires few fittings and low material cost than copper. However copper and PEX piping have similarities which include; they are both fast flowings, environmentally friendly, are quiet and reduce your utility bill. You will no longer have to deal with a metallic taste in your water, not to forget corrosion will henceforth be a thing in the past. Despite its great advantages, PEX also has some disadvantages which include; susceptibility to UV rays and it cannot be utilized outdoors. Replacing your corroded and old galvanized pipes is a system with a wide solution to annoying problems and in the process regenerating residential properties. 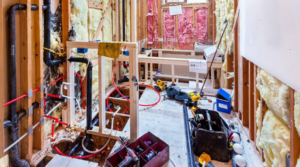 PEX and copper piping have reliable, efficient and fast water pressure; they improve the consistent supply of hot water, getting rid of expensive repairs in the process. 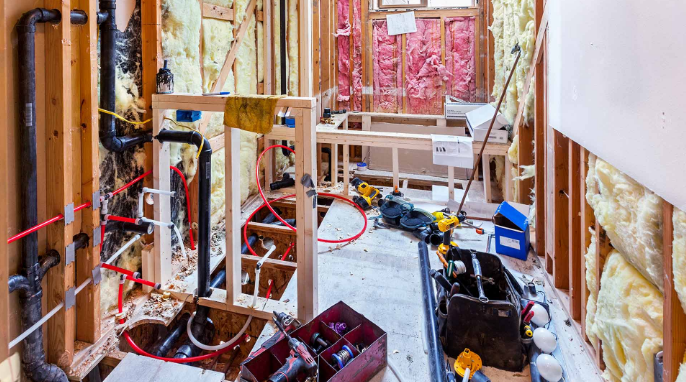 PEX piping has brought about revolutionary changes to the plumbing industry that are innovative and exciting. PEX piping does not require the use of glue or solder making it speed up the job of repiping. 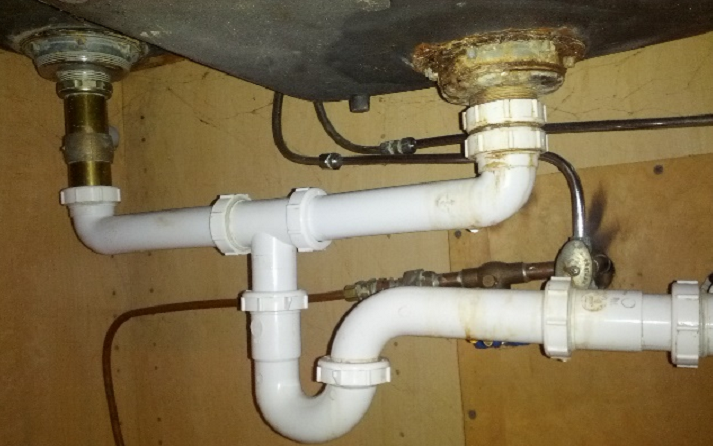 Repiping your entire plumbing system can give you peace of mind by having your system working efficiently. In order to have top notch repiping service done, it’s essential to have a professional do the job. 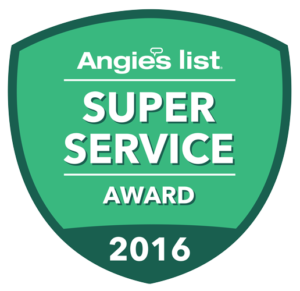 This is because they have the training and experience for providing your home with the service it requires.